← Signed Books Available Again! 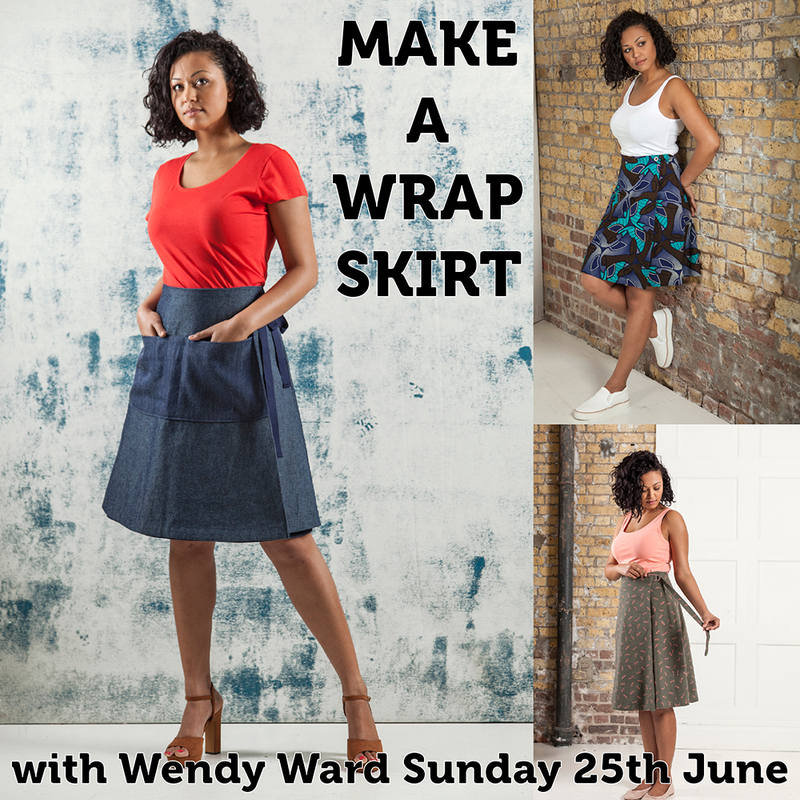 This entry was posted in Beginner's Guide to Making Skirts, Books by Wendy, MIY Workshop - Sewing Classes, Sewing Patterns by Wendy and tagged Beginner's Guide to Making Skirts, beginners guide to skirts, beginners sewing classes, Brighton, dressmaking classes, dressmaking workshop, granville skirt, how to make a wrap skirt, miy workshop, sewing classes, sewing classes brighton, skirt workshop, Wendy Ward, wrap skirt, wrap skirt pattern. Bookmark the permalink.